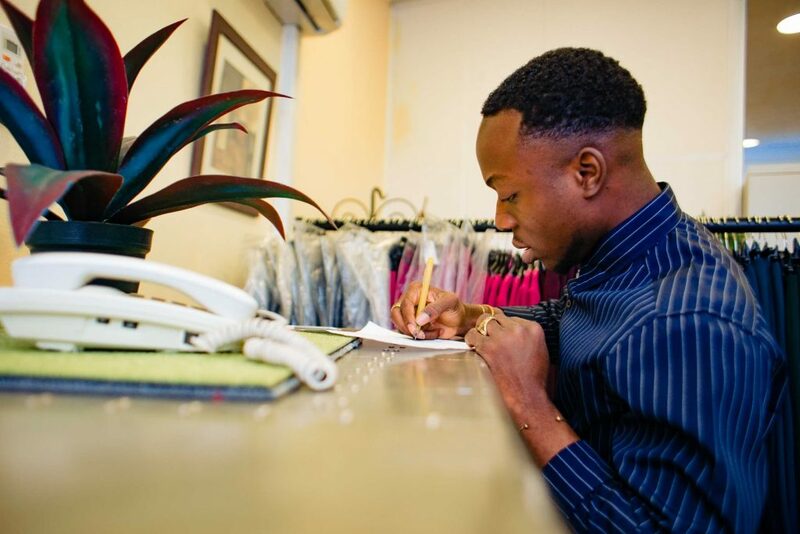 As a Sales Executive you will be in charge of managing the showrooms, selling the fashion line to customer base by presenting the products favourably. You will aim to achieve and exceeds sales targets at minimum cost and ensure efficient execution of business development plans to facilitate optimum returns to the company. You will report to the Executive Director, Operations. Drive the growth of the brand within & outside the organisation and ensuring all aspects of her marketing communications & operations are a match.